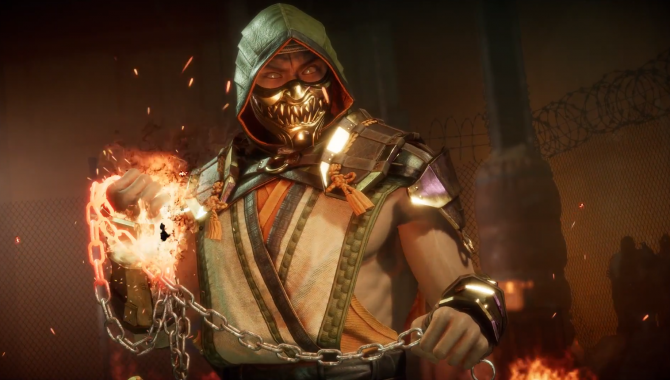 Mortal Kombat 11 came out with a “stress test” this weekend to check on the servers ahead of the online beta later this month. 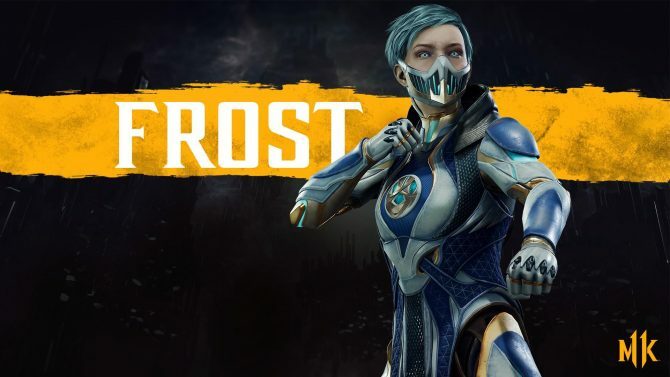 The stress test featured only Skarlet, Scorpion, and Baraka for the online experience. That’s not all, according to some players, there also seems to be some gameplay adjustments since its last playable build in January. 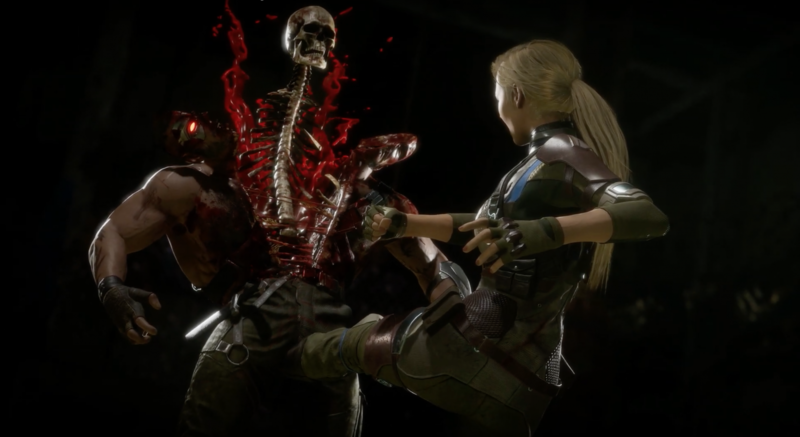 For those unfamiliar, Mortal Kombat 11‘s first demo build featured more of a controlled pace for combat, causing players to rely on neutral tactics over dashing and pounding. 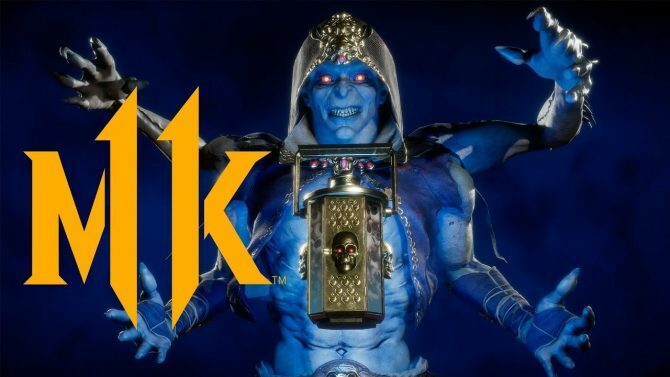 Well according to the Creative Director and Co-Creator of Mortal Kombat, Ed Boon, Mortal Kombat 11’s movement is apparently going to be even better in the finished product. What does “even better” mean? Well, that could mean almost anything but possibly faster movement is coming our way for the MK11 beta. Either way, it’ll be interesting to see how much the game has changed since we first got our hands on the game at the reveal event in January. And hopefully we will see more of the cast in the beta, as opposed to just three characters; I know I’m not the only one that wants to try out the new and improved Johnny Cage. 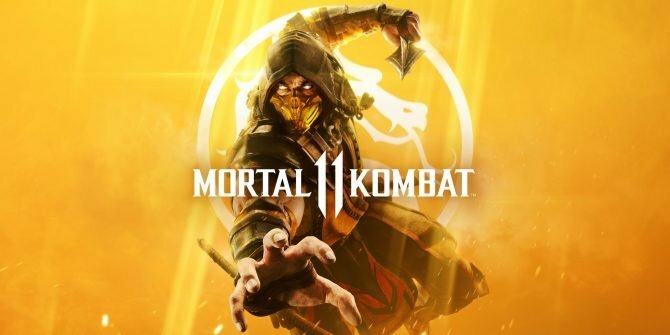 Mortal Kombat 11 releases April 23 for PC, PS4, Switch, and Xbox One.